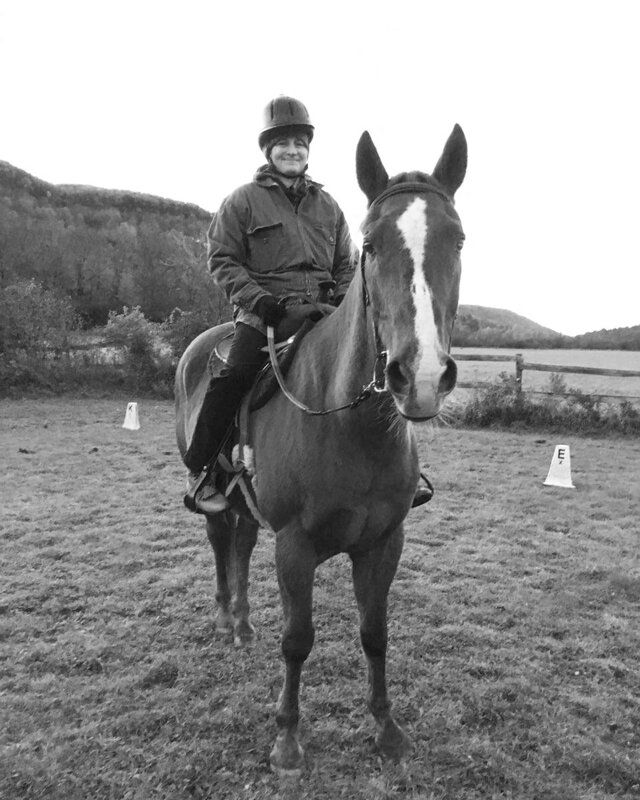 Donate - ALBANY THERAPEUTIC RIDING CENTER, INC.
ATRC is run primarily by volunteers and donations. We welcome donations from individuals, businesses, groups, as well as memorial and legacy bequests. As a small not-for-profit, your donations really matter to us and have great impact. Thank you for your generosity! We gratefully accept cash and check donations, as well as redemption receipts for deposit bottles/cans. These can be mailed to Albany Therapeutic Riding Center at 182 Martin Road Extension, Voorheesville, NY 12186. Please make checks payable to Albany Therapeutic Riding Center. Donations are tax-deductible to the limit established by law. 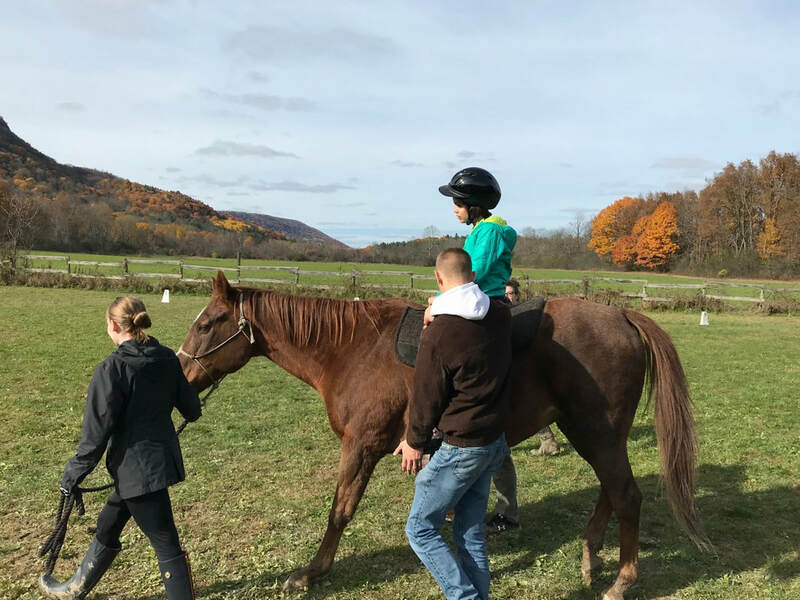 Memorial/ Legacy here is no greater honor to Albany Therapeutic Riding Center, Inc. than to be the recipient of a memorial bequest. We are always deeply touched when we receive a donation to continue our work as part of someone's legacy. Please know that your loved one is kept in thought, mind, and heart as we work with our students. We are so grateful when we are remembered in someone's will, as part of a charitable remainder trust, or other legacy gift. Your attorney or financial professional can assist you with your estate planning strategies. Thank you for your generous and loving endowment. If you are an agricultural or service business and seek to donate feed/supplies/services or to provide a discount, we welcome the opportunity to discuss this with you. Perhaps you are part of a scout troop, youth group, team, honor society, or club seeking to make an impactful donation in the community. At Albany Therapeutic Riding Center, we are grateful for donations in any amount. Whether you host a spaghetti supper, set up a lemonade stand, hold a bake sale, have a garage sale, collect deposit bottles and cans, or staff a car wash, whatever fundraising activity you do on behalf of ATRC is greatly appreciated. Your efforts will go a long way toward making a difference for our students and our horses. Thank you for thinking of us! Please also note that if you are part of a needlework or other crafting group, we welcome donations of handcrafted items (non food or beverage) to sell at various community events in which we participate throughout the year.Thank you for sharing your time and talents!